Walk into the gates of heaven with Featherlite Vaikuntam, our 2 and 3 BHK flats in Guduvanchery on GST Road, Chennai. 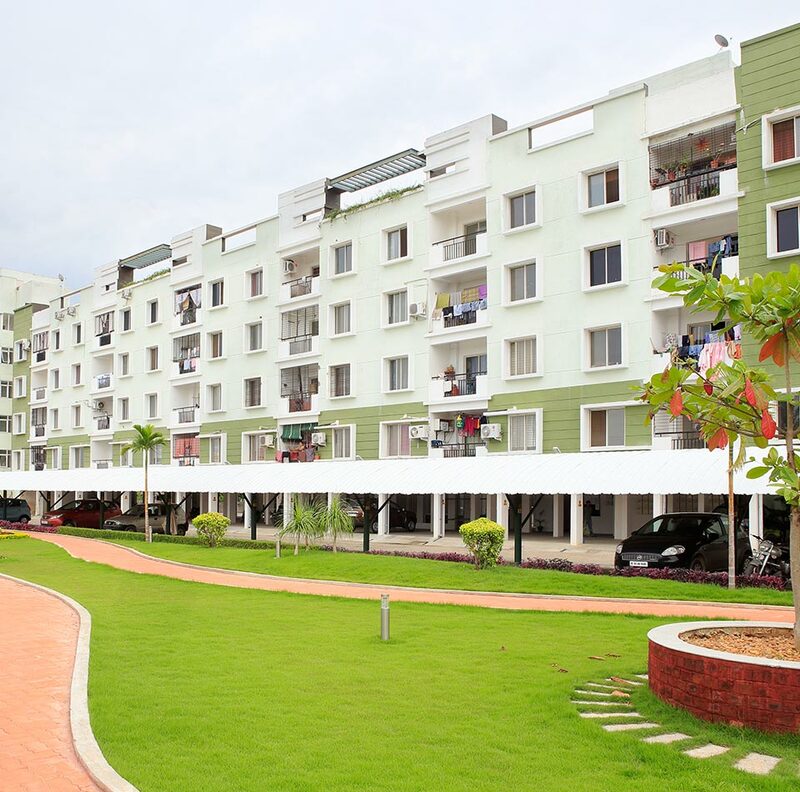 Located in the midst of lush greenery, the project is already home to 380 happy families. With its exquisite finishing and top-of-the line amenities, Vaikuntam has fast become a sought-out destination for young aspiring home-owners. 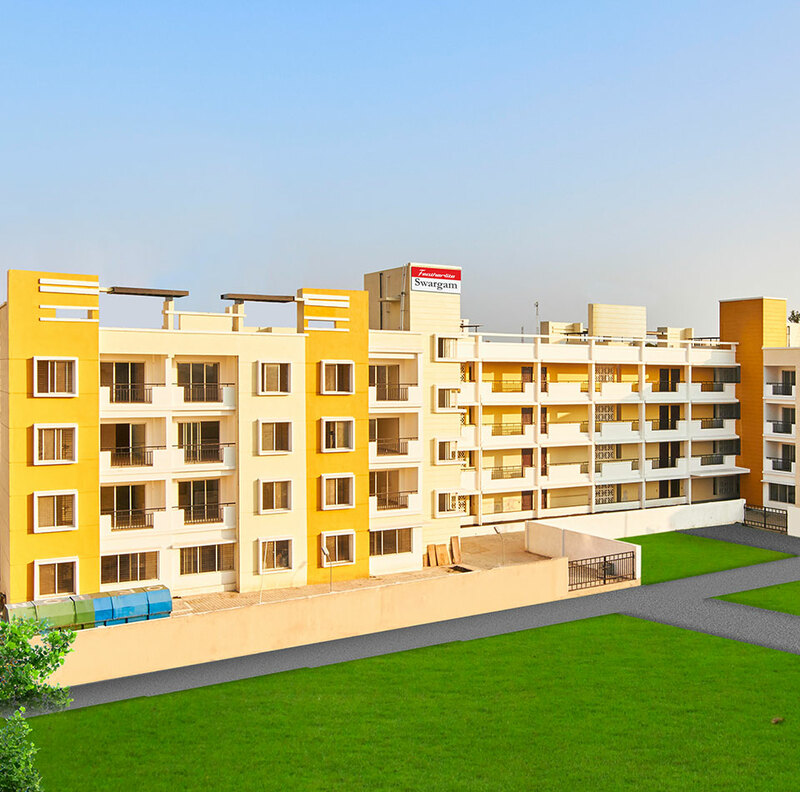 Featherlite Swargam is a smart single and three bedroom apartment project that is budget-friendly yet one that offers high-end specifications. The homes at Swargam are designed with optimum design and space utilisation. 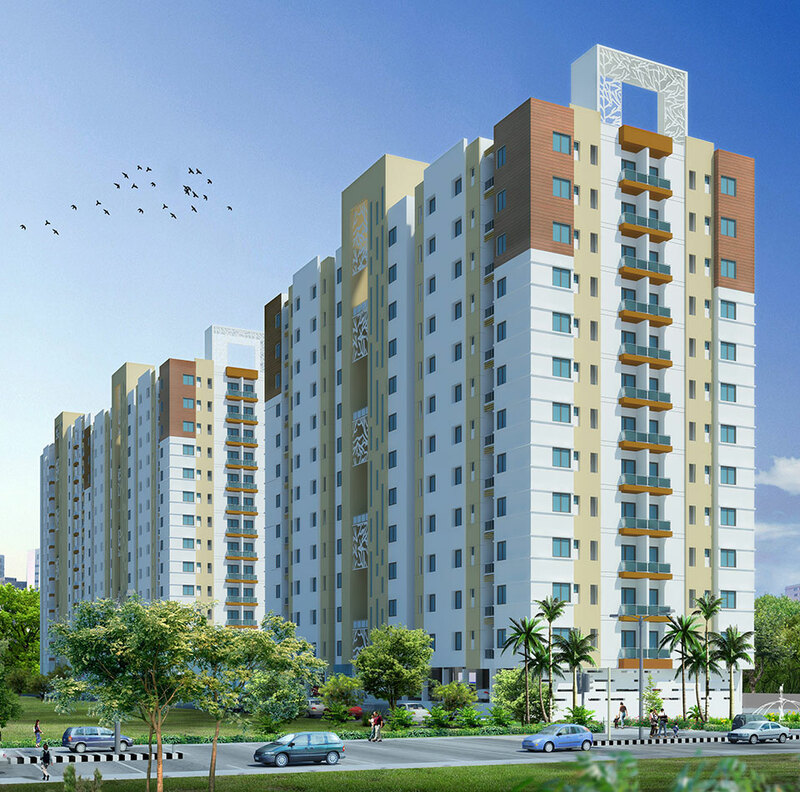 Featherlite Pinnacle, our new apartments in South Chennai is located just off OMR road. It is designed to be a twin tower residential complex that boasts of 12 + 15 floors. The property offers 2BHK, 2.5 BHK, and 3BHK homes. This proposed new project in Bangalore , a 600 apartment complex on Hosa Road (between Hosur Road and Sarjapur Road) will be Featherlite’s landmark project in the Garden City. 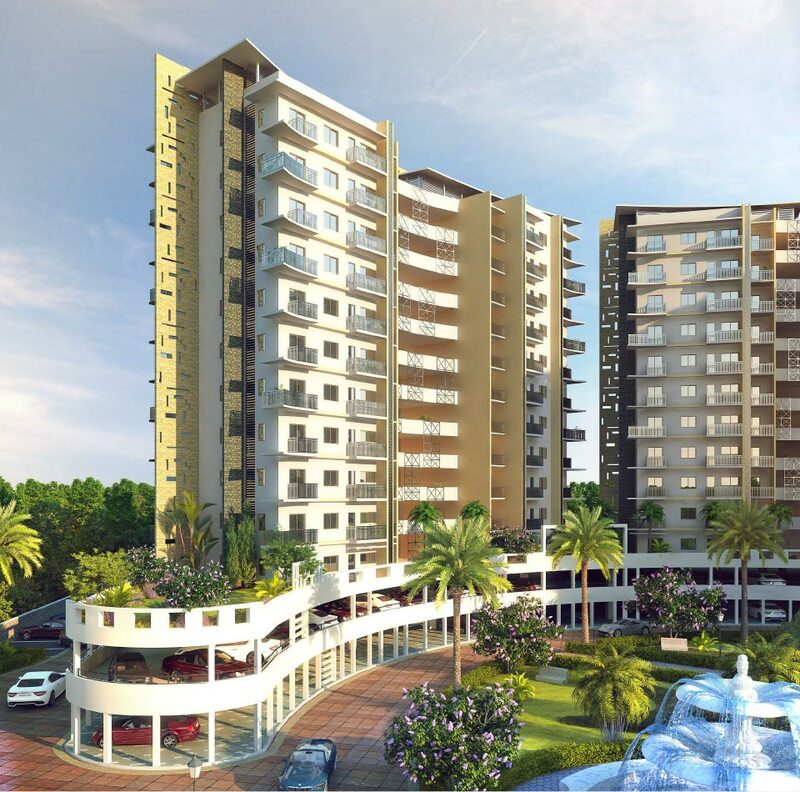 It offers 2,2.5, 3 BHK apartments with a host of amenities such as a 1.5 Acre central podium.